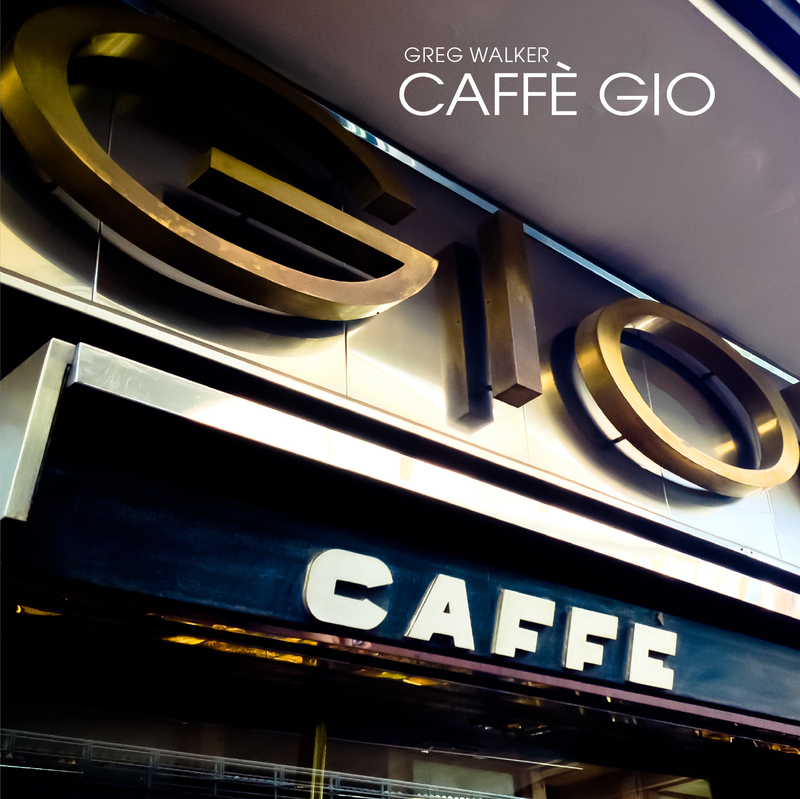 Preview, buy and download songs from the album Caffè Gio, including ”Caffè Gio”, ”Blue Beach”, ”In Night’s Embers” and many more. Buy the album for £7.90. Songs start at £0.79. 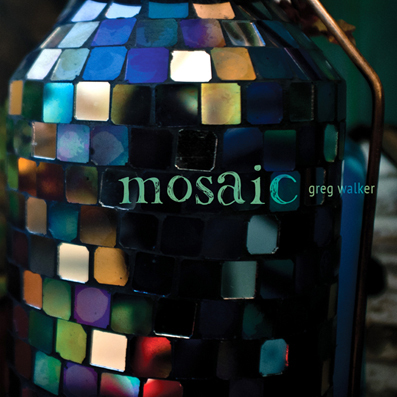 Mosaic is now available to download from CDBaby. The album will also be available to download from iTunes, Amazon and other online stores over the coming few weeks. Filmed during one of the bike commuting trips I made almost every day for three years in the Peak District, Derbyshire. The winter version of this same ride can be seen here. This short film features an unreleased track, De Railleur, a solo acoustic guitar instrumental. The UK Songwriting Contest is an international songwriting competition that draws entries from around the world and is supported by some of the most highly respected names in the music industry including the BRIT Trust and School (of BRIT Awards fame), The World Music Foundation, Music Aid, the Guild of International Songwriters and Composers, The British Academy of Composers and Songwriters, Sibelius, American Songwriter Magazine, Sound Control and other leading UK and international music industry professionals and organisations. Estless, now featured on the End Of Summer album, was ranked ‘Highly Commended’ in the Instrumental category in this year’s contest. I Should Know By Now reached the finals of the ‘Instrumental’ category of the 2006 UK Songwriting Contest, the fourth time in five years that one of the compositions reached the finals. The other entry in the 2006 competition, Two Sugars For Louis, also scored very highly in the ‘peer review’ section. One Moment One Summer, featured on Straight From The Source 2, reached the finals of the Jazz/Blues Category. Two other compositions, The Other Side Of Here and In Your Arms Tonight (unreleased) reached the semi-finals of the Instrumental and Pop categories respectively. Then Again… made the top-ten finals in the Instrumental category. Uniquely among the contestants, a total of four compositions reached the top-ten finals in three separate categories: ‘Jazz/Blues’, ‘Instrumental’ and ‘Miscellaneous’, with a second place in ‘Jazz/Blues’ category. Straight From The Source 1 occupied the No.1 spot in the mp3tunes.com Brazilian Jazz chart almost without break from summer through autumn 2005. It also held the No.1 slot in the Latin Jazz chart, as well as No.1 in the overall Jazz chart (all jazz categories). 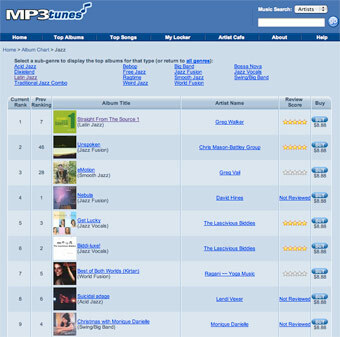 In addition, it reached No.2 in the overall Latin chart (all latin categories) and was in the top 25 albums in the entire mp3tunes.com site out of almost 32,000 albums.